Zambia Dangerous Game - Zambia Hunting Packages! We are your guide to adventure worlwide: Africa, South America, Costa Rica, Bolivia, Guatemala, Panama, Nebraska. This is a 10 day all-inclusive package with no hidden charges. 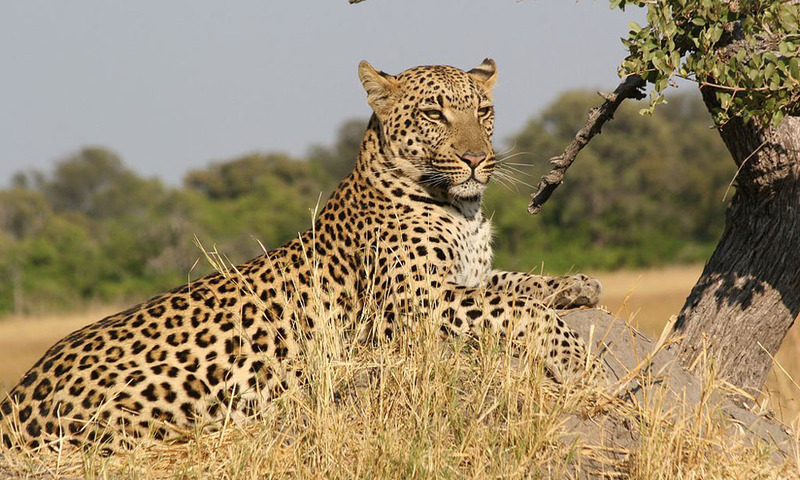 Hunt takes place either from our comfortable permeant lodge or from mobile tented camps. 1 x 1 - $45,000.00 with BOW. 10 day safari. Buffalo, Sable and other game add-ons available (see trophy list). True wild Africa! We have a number of different government concessions that we hunt depending on where the herds are located. Best place we know of to take an eley with a bow!!! Our local PH lives in country full time and specializes in bowhunting. If you are up to the challenge he will get you on a good bull. Just that simple. Rifle hunters are also welcome! This hunt can be combined with buffalo, sable and planes game for the ultimate trip! 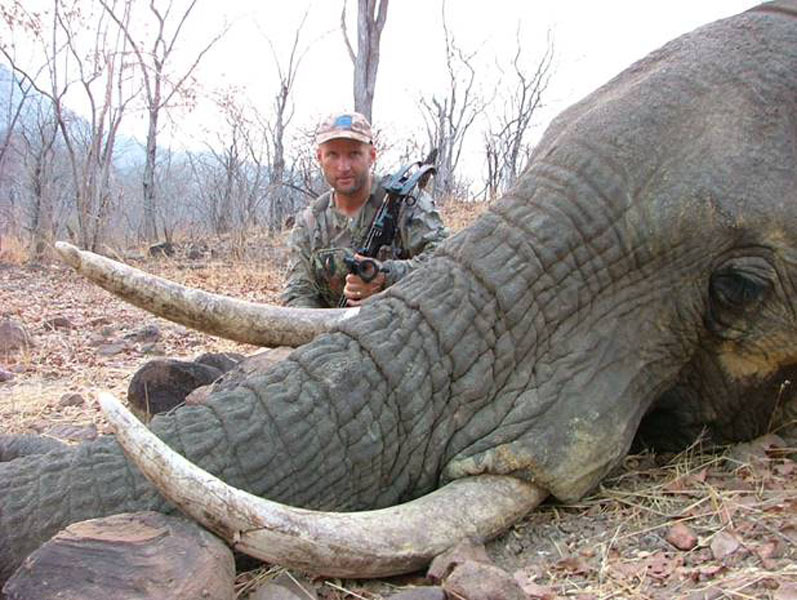 This is a classic elephant hunt, all spot and stalk. Other species are available. Rifle hunters welcome. This is a seven-day hunt, all-inclusive in one of the last great wilderness areas of Africa. Come and see what Teddy Roosevelt saw! 1 x 1 - $20,000.00. 7 Day safari. Buffalo, Sable and other game add-ons available (see trophy list). Other species are available. Rifle or bow hunters welcome. Experience true free range hunting with rifle or bow. A full list of planes game is available as well. This is the hunt of a lifetime. As always, our staff in the US will have you completely briefed and prepared for the hunt as well as make all the travel arrangements. We have outstanding sable and roan here as well. 1 x 1 - $28,000.00. 10 Day safari. Other game add-ons available (see trophy list). Rifle or bow hunters welcome. 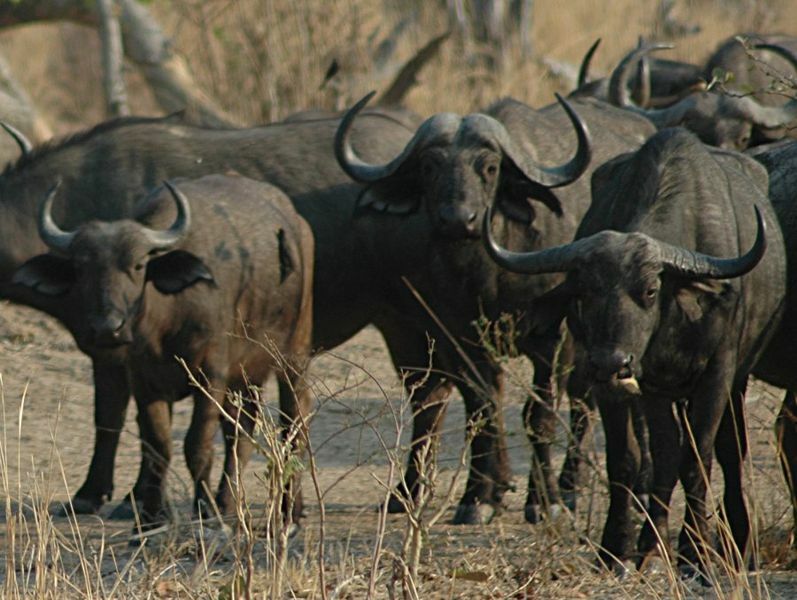 This is one of the best priced buffalo hunts that you will ever find and we even have a permanent camp with all the comforts of home. Please contact us for full details as well as trophy list for other species in the area or see our website. Our full-service staff here in the US is only a phone call away and will help you prepare for your hunt. We can provide discounted international flights, travel insurance etc and look forward to assisting you. Click HERE to see our Trophy List.